05.07.2017. in Home page // [CSF Trieste] Why the communications of the Berlin Process must be dealt with and how? 04.07.2017. in Latest // Belgrade Strategic Dialogue: State-supported pro-Russian security conference? 04.07.2017. in Albania // [CSF Trieste] A new reality or still just a sacred cow? [CSF Trieste] Why the communications of the Berlin Process must be dealt with and how? [CSF Trieste] A new reality or still just a sacred cow? Russia to take hardline approach to Western Balkans? Belgrade Strategic Dialogue: State-supported pro-Russian security conference? 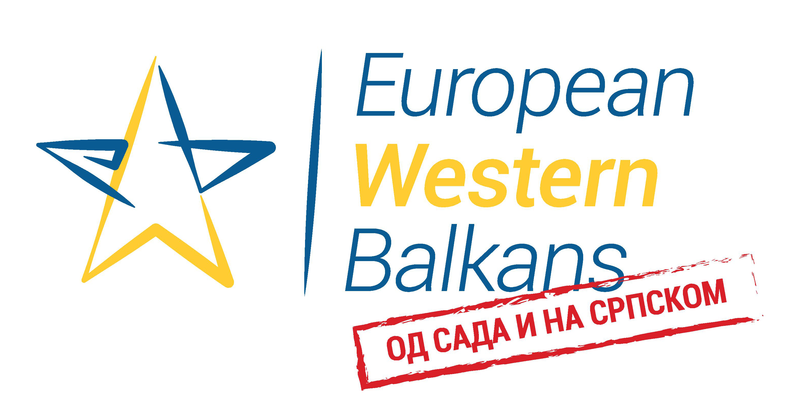 Alternative media: Overcoming lack of media freedoms in the Western Balkans? Are the autocrats in the Western Balkans interested in the rule of law? Bosnia-Herzegovina’s EU Candidacy: Symbolic or Substantive? Check out our NEW INFOGRAPHIC about forms of current Serbia – NATO Cooperation! Link in bio! Are you ready to see what @european_wb team did on the @belsecforum? Check out our new infographic about Serbia-NATO relations. Link in bio! Copyright Centar savremene politike © 2015	Create a free website or blog at WordPress.com.